True, that a large section of mobile bookers are last-minute guests, but does that mean it’s a channel to sell distressed inventories at a discounted rate? Hardly so. 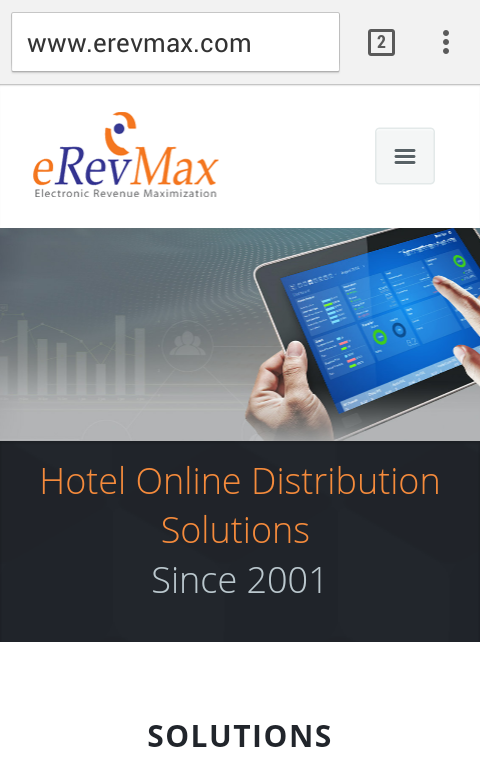 The fact that it’s primarily a last minute distribution channel should be a good enough reason for hotels to hold on to their last-minute best available rate. Treat mobile as a high demand channel and create promotions dedicated to this channels to grab instant attention of your guests. The days of carrying your wallet and paying through cash are gone. 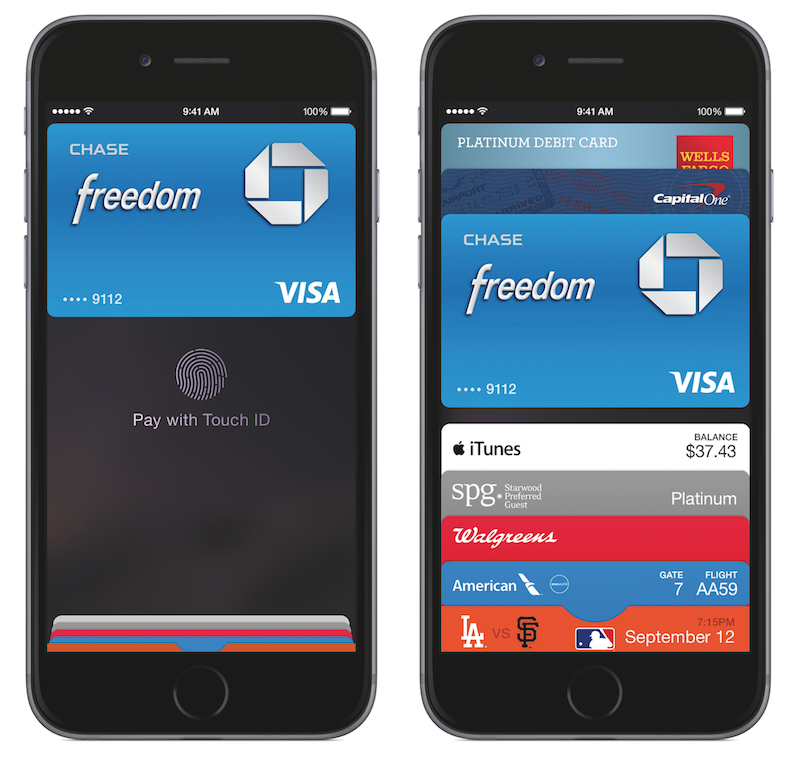 Paying in mobile sites or within the apps has become easier with Apple Pay- with a single touch. With iPhone, Apple Watch or iPad travelers can pay with breakthrough contactless payment technology within a unique secure gateway. With 62% smartphone users using mobile device for their travel planning, travel biggies are warming up to online wallets to this segment. According to Google, geo-location data is going to be the key differentiator between mobile and desktop web. Providing information relevant to your guest’s location will help you to reach out to them more appeal which will lead to higher conversion. 2015 is likely to be year of mobile in travel industry and that is the reason major travel players have come to consolidate in the mobile sector and combine services for a cohesive planning and booking experience. Google has been making suggestions based on previous search and purchases for a while now. Your guest today expects personalized recommendations based on his preferences. As someone who needs to travel frequently, I go into a certain OTA application to make my bookings. Whenever I log in to the application, based on my earlier preferences, the site shows my favourite flight and hotel directly and upfront. It saves me lot of time, and as a result I get back to it for all bookings. In other words, they have created a loyal customer in me. All major OTAs today study your spending patterns to predict what you want, and what you’re willing to pay for. 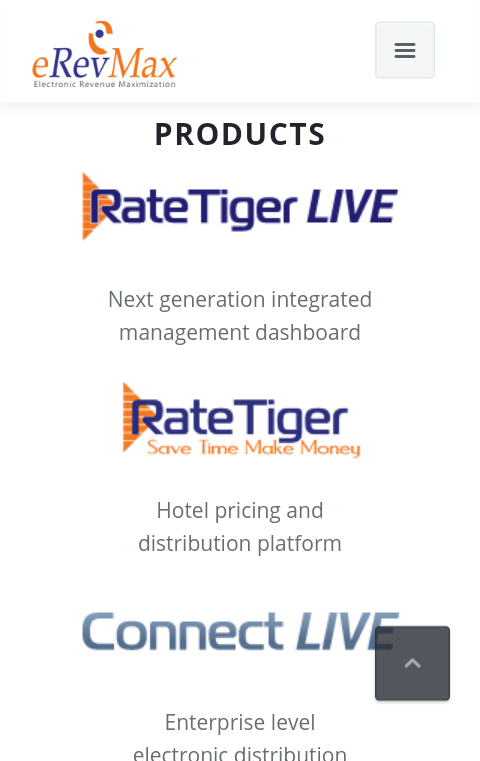 With the latest technology available in the market place, hotels can collect customer likes and dislikes. Access cookies to personalize the online experience, such as recognizing guests’ name when they revisit and display customized offers and promotions based on their previous searches. Customer intelligence is key to delivering a customized campaign to your guests. Social media provides hotels with vital inputs to map the customer’s state of mind and hence elasticity. The more the revenue manager knows about the price sensitivity of a particular segment, the more he or she is able to price optimally. According to a recent PhoCusWright Report, mobile devices will account for 27% of U.S. online bookings this year, up from just 10% in 2013. The report also forecasted that mobile will account for 20% of online bookings in both Asia-Pacific and Europe next year. Consumers do not care whether your priority is on desktop site or application. All they are bothered about is their experience. As they switch from desk top to mobile to tablet, they want to have a seamless experience. Brand experience is not about having a nice website anymore. You need to have a presence in desktop, mobile and application. Nearly 45% travellers travel with two or more devices and they are always connected. Working on multiple platforms will help hotels to track individual-level behavior within and across channels, deriving valuable insights regarding consumer behavior and draw an effective marketing strategy. There is no hospitality like understanding. As an hotelier, I can vouch for it. As an hotelier, you need to understand your guest, their buying pattern, seasonal behaviour, market rate fluctuation, global economy and what not. And as if tracking you competitors is not enough, you have to now keep of new players in the distribution arena. Today’s revenue manager’s job is always on a roller coaster. 2014 was the year when meta-search channels further consolidated their position, with TripAdvisor throwing in a surprise in the form of commission based model, and bed banks like AirBnB becoming a really hot topic. The year ended with the curtain-raiser for Amazon’s entry as hotel retailer. If you think 2015 will be any different, you are in for a surprise. Here are four trends I will be watching for in 2015. We have been hearing it for the past few years, now. But 2015 is going to be the year when Bid Data is going to take center-stage in marketing and distribution strategies of most hospitality companies. It is the buzz word I hear at every travel industry conference, at every trade show, as if it has the Midas Touch to solve every problem we face today. See Also- Is TripAdvisor turning into an OTA with its Instant Booking Model? And indeed it almost has. Big data by definition usually includes data sets with sizes beyond the ability of commonly used software tools to capture, curate, manage, and process the data within a tolerable elapsed time. As revenue managers, you and I are used to accessing multiple reports from CRM, PMS, CRS, etc. Data overload has been long been a cause of worry for us. What big data does is that it gives us the capability to store data, dissect and dice it, analyze and draw insights from it…and then use those insights to greater understanding of customers and markets which eventually yields innovative products and more valuable customers. Ok, I admit, Big Data and Analytics are closely related. Analytics is the application of science to Analysis, or as some experts call it, it’s basically data science. We all have data, but it becomes valuable only after you analyze it to derive insights. To give you an example, while benchmarking reports might help you to know your pricing position, it would not be giving you a clear picture on what should be your best position in a channel– which might not be the first or last position, but somewhere in between which gives you the maximum yield. With Analytics, you will be able to identify your best position, which would get you the optimal return. 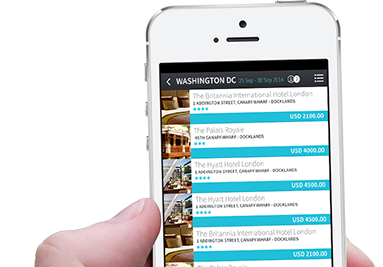 Hotels for a long time relied on transactional data for customer insights. With the advent of internet, incoming traffic has been important source for customer segmentation. 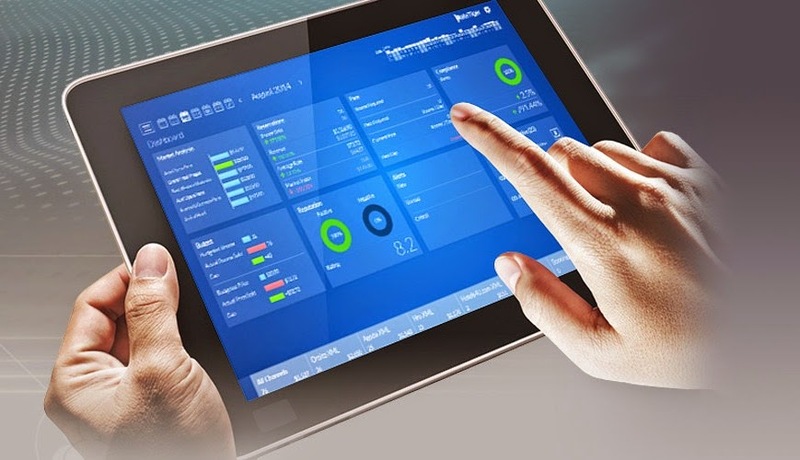 However, with cross-platform connectivity becoming the new normal, hotels are increasingly finding it difficult to cope up with so many things are happening across so many platforms – how do we stay in sync? Analytics gives them the insights through which travel companies are able to “listen in” on potential consumers’ opinions, needs and desires, and deliver results accordingly. In next edition I’ll talk about how mobile is outpacing desktop and becoming a hot trend.